From agent search to personal websites, Inman’s Product Hub has dozens of great products that will help you make the right choice for your particular business case. Today we’re going to showcase some of the currently featured Marketing Tools, powering the future of the industry. High quality photo editing, floor plans, virtual staging, and CGI/renders at unbeatable prices! BoxBrownie.com is one of the fastest growing tech companies servicing the image enhancement and virtual staging needs of real estate professionals around the world. Providing guaranteed 24 hour turnaround on most jobs, quality assurance and an intuitive user interface, we help you to attract more interest in your listings. Our edits suit all types of listings, from apartments to luxury real estate. We’d love to work with you and help your business thrive with high quality, fast and affordable photo editing. Read more about BoxBrownie.com Property Photography and Marketing here. Amarki transforms how the real estate industry manages marketing for franchises, brokerages, and agents. Amarki was conceived as an artificial intelligence marketing platform, which connects your existing applications and dynamically pulls the data you’ve selected to automate your marketing processes. The MLS and popular listings services provide a unique benefit with the Amarki platform. Amarki is able to pull all relevant property data from the MLS and other listing services. Then, using that data, craft marketing materials and campaigns for agents to leverage. Simply review, approve, and within no time you’ve positioned yourself for success in your market. Amarki is not a competitor. 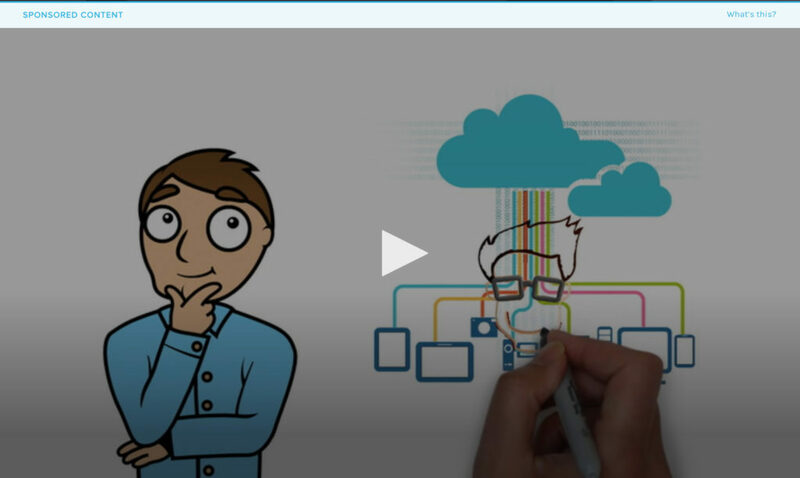 We simply automate everything using your existing applications and information. Any time there is a new application that innovates or improves an aspect of your marketing campaign, we merely add an integration, continuously expanding what you can accomplish through Amarki. As technology continues to improve, standalone applications fall behind. This is one of the major advantages of Amarki. Our application is built on managing the latest applications with ease, so agents can always have the most powerful tools in their marketing toolkit. Read more about Amarki Marketing Simplified here. Lucidpress is the brand templating platform trusted by over 5 million users worldwide. Lucidpress provides agents with an incredibly easy way to customize and distribute their own marketing collateral without ever going off brand. 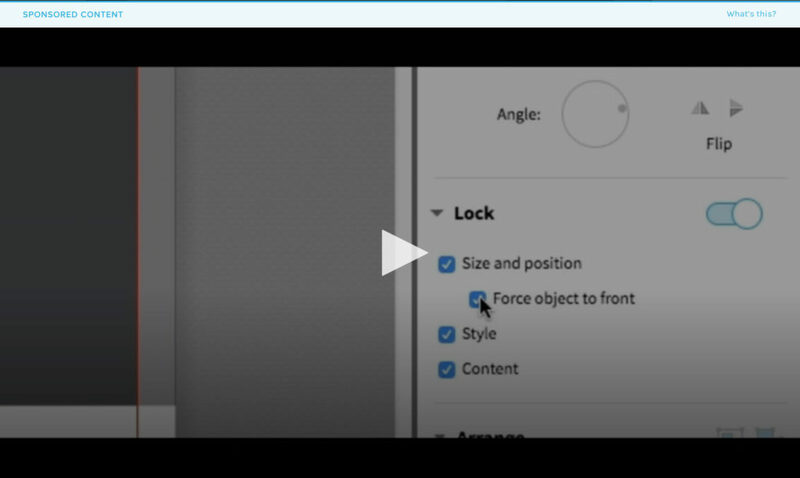 Lockable templates keep your brand assets protected while empowering your agent force to make small design tweaks all on their own — easing the workload off your corporate team. Keep your agents happy and say goodbye to rogue branding forever with Lucidpress. Read more about Lucidpress Brand Templating Platform here. Agentology’s 100% U.S. based team will respond to, follow up, and qualify your leads within minutes, 24/7, 365. If you’re buying leads online, your lack of instant response and follow up is probably costing you a fortune. Top real estate agents and teams across the country use Agentology to turn their cold leads into warm appointments. Increase your conversions up to 300% with the power of having your own inside sales team. Our team has spent countless hours developing the perfect formula to reduce time spent screening cold web leads and maximize focus on serious prospects. Agentology works with all lead types, sources, and CRMs. Your leads automatically funnel into our system as they come in. Using proven scripts and our 100% human response team, every lead is contacted immediately. We ask all the right questions to ensure you have all the info you need. Once we determine a lead is ready to speak and/or meet with you, we send you their information with all of the other valuable insights we gathered while communicating with them. Eligible leads will include a “REFER” option which allows you to send the leads you don’t want or can’t handle back to us. We’ll match it with another top agent in our network, handle the details, and pay you a 25% referral fee on each closed deal. 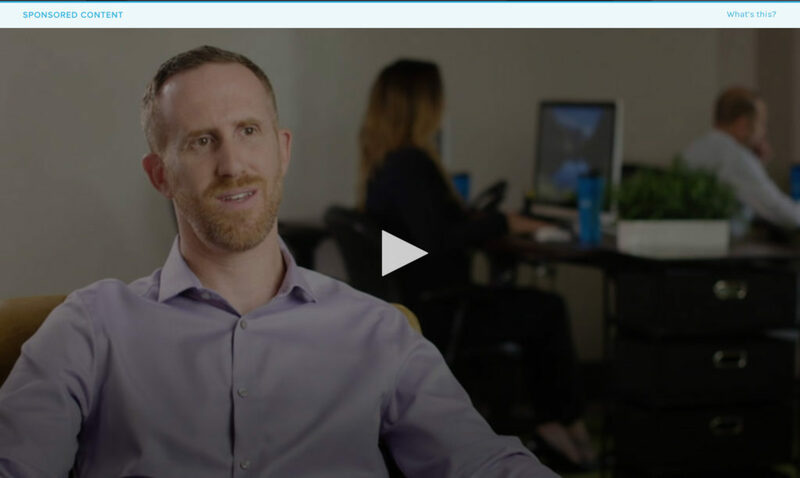 See why agents across the country are Exceeding Possible with Agentology. Read more about Agentology Lead Qualification here. Jigglar is the easiest way to create real estate marketing! Jigglar is an online creative marketing tool for real estate agents that features a wide range of print-ready flyer and promotional templates plus social media posts, reports, newsletter and stationery. 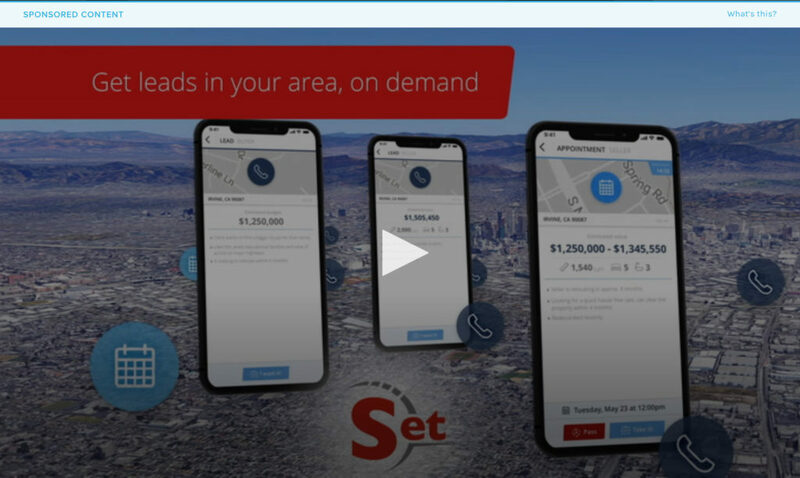 It is the easiest way to create real estate marketing flyers, mailout flyers, postcard mailers, social media images, business cards and much more in a flash all within your web browser. Hundreds of fresh and proven artwork templates are included—with more added every week—that you can use to create professional looking marketing materials. 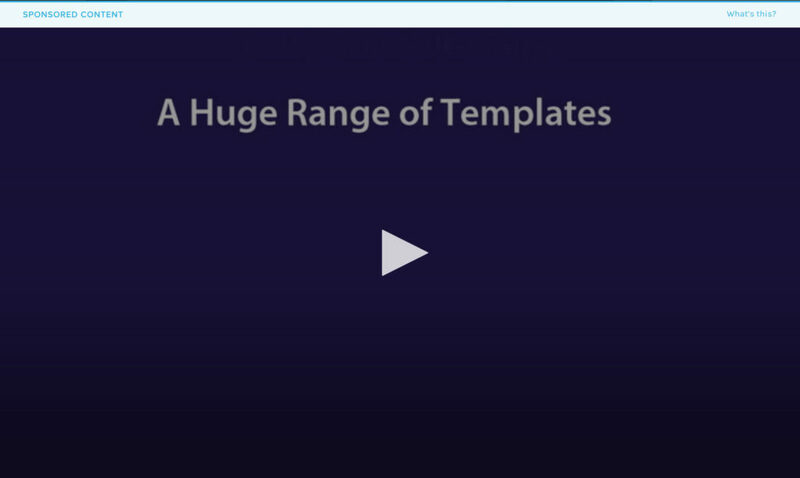 Each Jigglar template is carefully designed and created based on years of real estate expertise and experience to give you the edge to get more listings and sell more properties. Ideal for agents, teams and brokerages, Jigglar offers full editable freedom and creative design with an easy-to-use interface. Read more about Jigglar Creative Marketing Tool for Agents here. Read more about SetSchedule RE Data & Practice Management here. Your potential clients are on Facebook an average of 14 times a day, and you need to be there when they are! 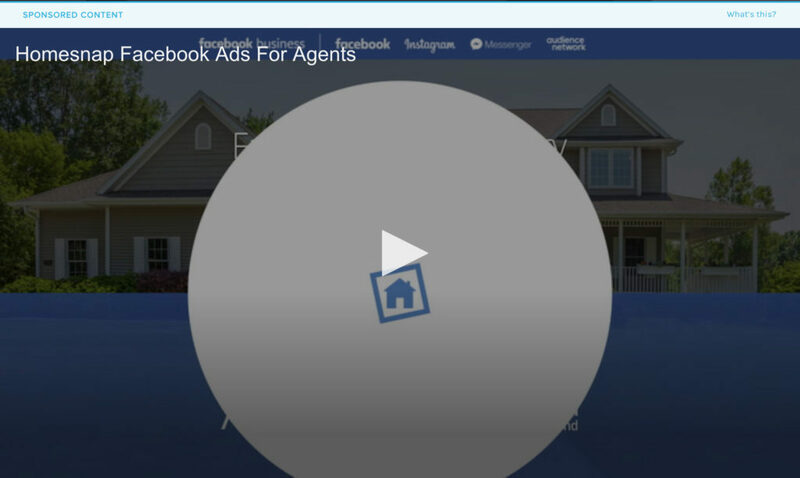 Homesnap’s ad creation tool makes it easy to launch a Facebook ad campaign in under 5 minutes. 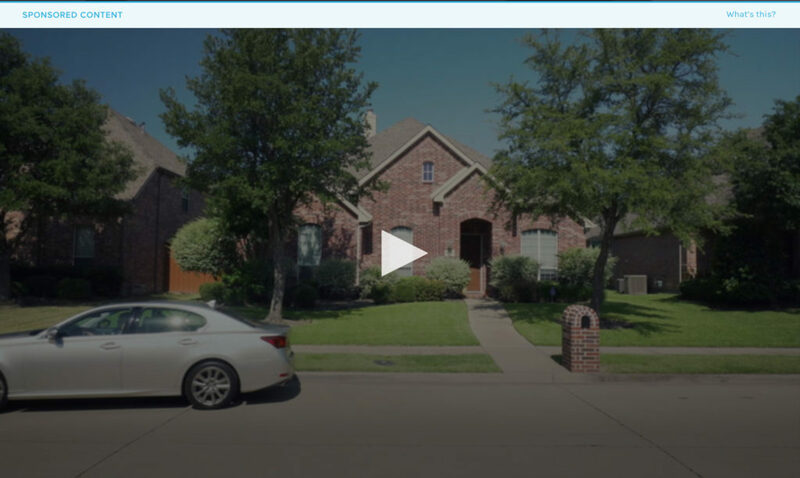 Homesnap does all the heavy lifting, including creating and publishing the ad. You can even automate your account using our Subscribe & Save program, which will automatically place an ad any time you have a new listing or sale. Use Homesnap’s optimized Facebook ads to easily reach local homeowners and show them that you’re an expert in their area. Read more about Homesnap Facebook Ads for Agents here. 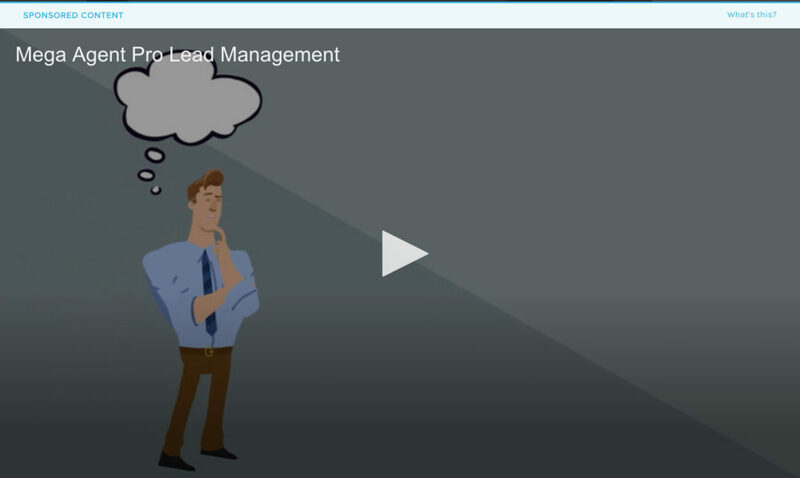 Read more about Mega Agent Pro Lead Management here.